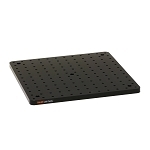 300mm x 300mm x 6.5mm thick Solid Aluminum Optical Breadboard, Metric. Each aluminum breadboard has M6 tapped holes on 25mm centers. 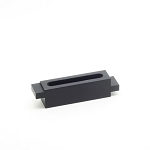 Includes 5 countersink mounting holes for rigid and single post mounting. 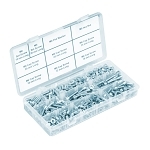 Base Lab Tools slim design aluminum breadboards are ideal in applications with strict space & weight restrictions.